First teaser for the latest instalment of the Predator franchise. As an actor, Shane Black appeared onscreen as alien fodder in 1987's Predator, and now he returns to the franchise as director and co-writer (with his old Monster Squad collaborator Fred Dekker) of The Predator. This sequel sees a bigger and badder version of the alien hunters, who have been taking on the DNA of the species they've been hunting. 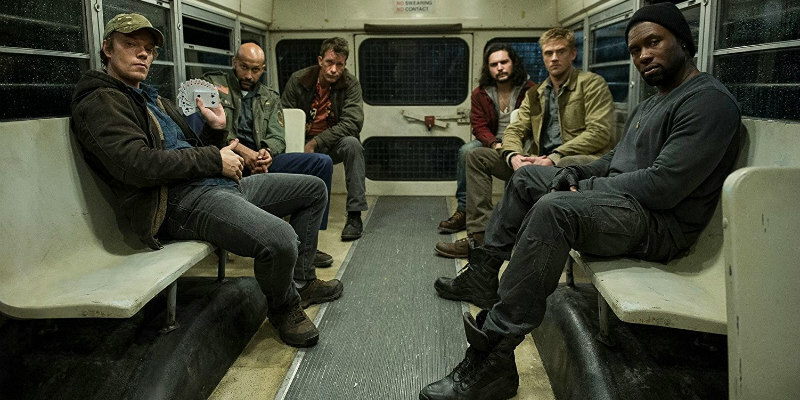 Starring Boyd Holbrook, Trevante Rhodes, Jacob Tremblay, Keegan-Michael Key and Olivia Munn, The Predator is in UK/ROI cinemas September 13th.